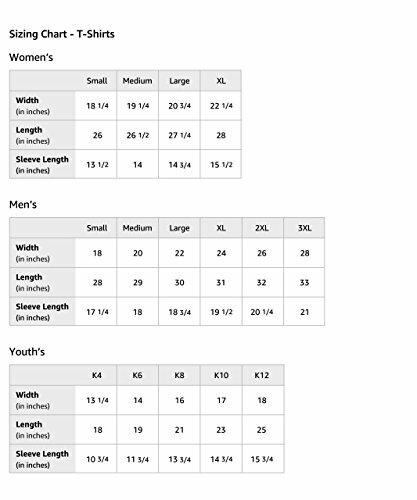 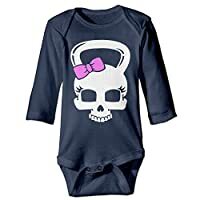 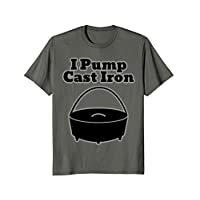 I Pump Cast Iron Dutch Oven Cooking T-Shirt Do you love cooking in a dutch oven or cooking out in the woods in a nice cast iron skillet, pot or pan? 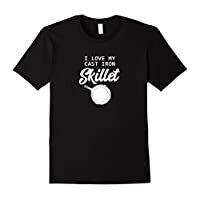 Makes a great gift for the camp cook in your life. 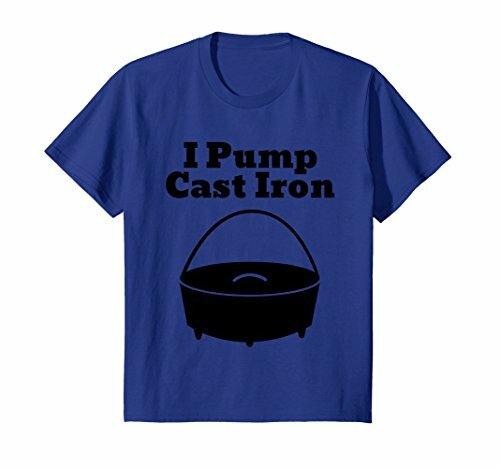 This I Pump Cast Iron Dutch Oven Cooking T-Shirt makes a great gift for the camp cook in your life.